Hollywood Farm is grateful to be working with a number of organizations to improve the environmental protection of our waters and woodlands. 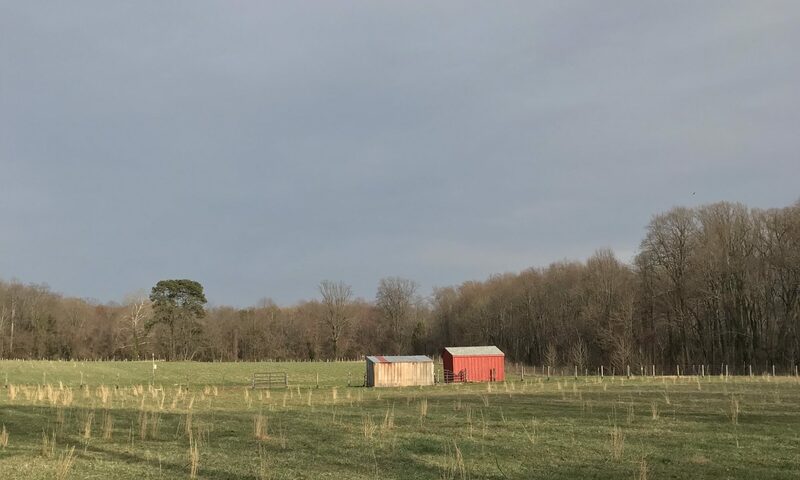 In addition to previous efforts to restore woodland on the farm, in 2018 we worked with the Alliance for the Chesapeake Bay and Maryland Forest Service under the Healthy Forests, Healthy Waters program to replant 2.5 acres of agricultural land with grey dogwood, eastern red cedar, American sycamore, swamp white oak, white oak, willow oak, and black cherry trees. 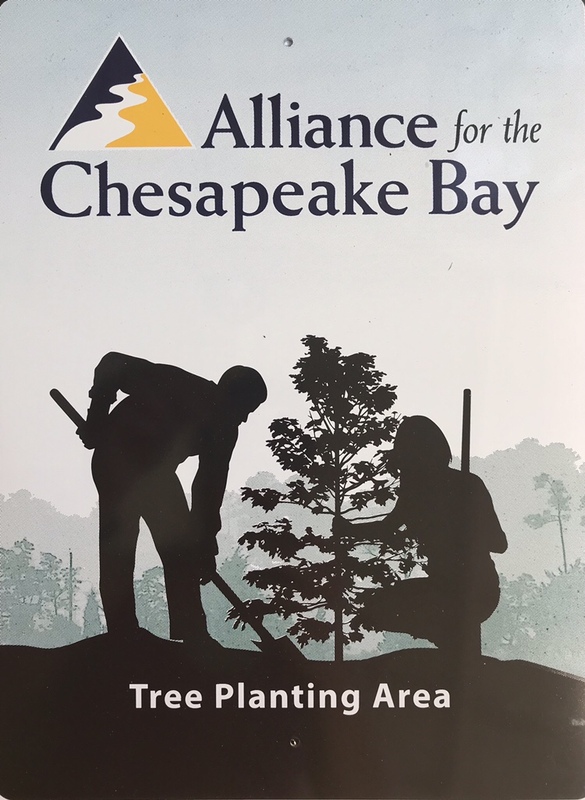 The Healthy Forests, Healthy Waters program is a collaborative tree planting initiative with the Maryland Forest Service, the Alliance for the Chesapeake Bay, the Maryland Forestry Foundation and private landowners throughout state who are interested in creating or increasing woodlands on their property. The program provides participating landowners with a free, turnkey tree planting project of an acre or more on open land that they want to convert to a forest. Landowners agree to keep this new forest for at least ten years. The program is supported by a grant through the MD DNR Trust Fund as an innovative approach to reduce the amounts of nutrients and sediments entering our waterways. Our farm is one of thousands of Maryland waterfront landowners and community organizations growing oysters with support from the Oyster Recovery Partnership Marylanders Grow Oysters program in a statewide effort to help restore the health and habitat of the Chesapeake Bay and its tributaries.